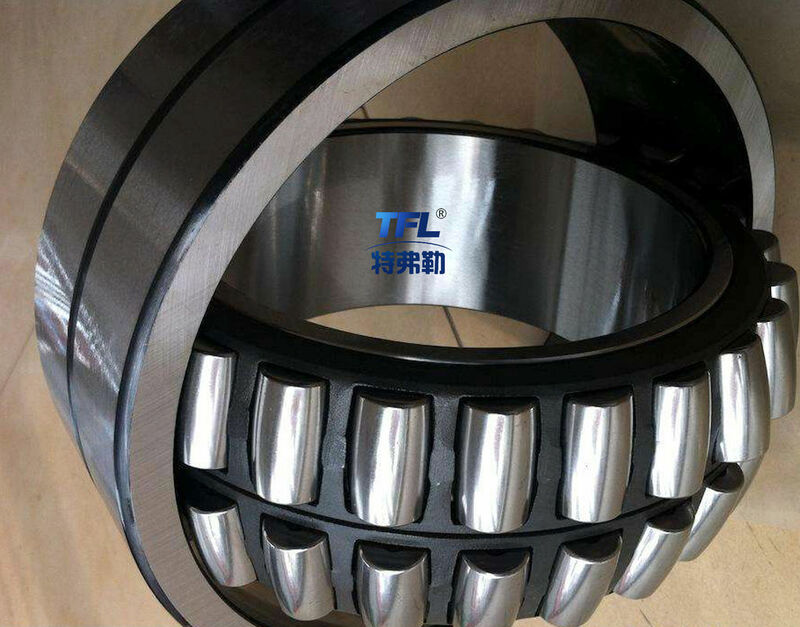 This type of bearing consists of spherical outer race and inner race with two tracks, a cage, and a complement of spherical shaped rollers. Just like double row self aligning ball bearings too are not sensitive to misalignment and they can adjust themselves to shaft deflections. Due to the principle, sizes and shaft of rollers and accuracy with which they are guided these bearings have un axial capacity. The design of this bearing permits radial load and heavy thrust load in either direction.